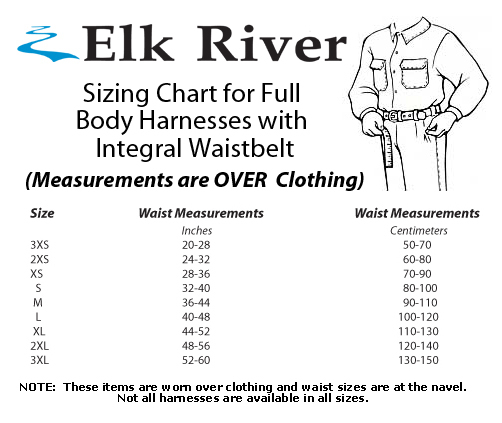 The Elk River 66620 EagleTower LX harness is another great version in the EagleTower series of tower climbing harnesses. The Elk River 66620 EagleTower LX harness is another great version in the EagleTower series of tower climbing harnesses. This version has accessory rings, a removable tool belt, lanyard parks, 6 steel d-rings, and a seat strap with an aluminum bar.